With a 9-1 record, the defending state champions earned the No. 1 seed and a first-round bye in the Division II playoffs. In one of the most stunning upsets of the season, hopes of a repeat were ended early after falling in the quarterfinal to league rival Mission Bay, a team they defeated 42-7 during the regular season. 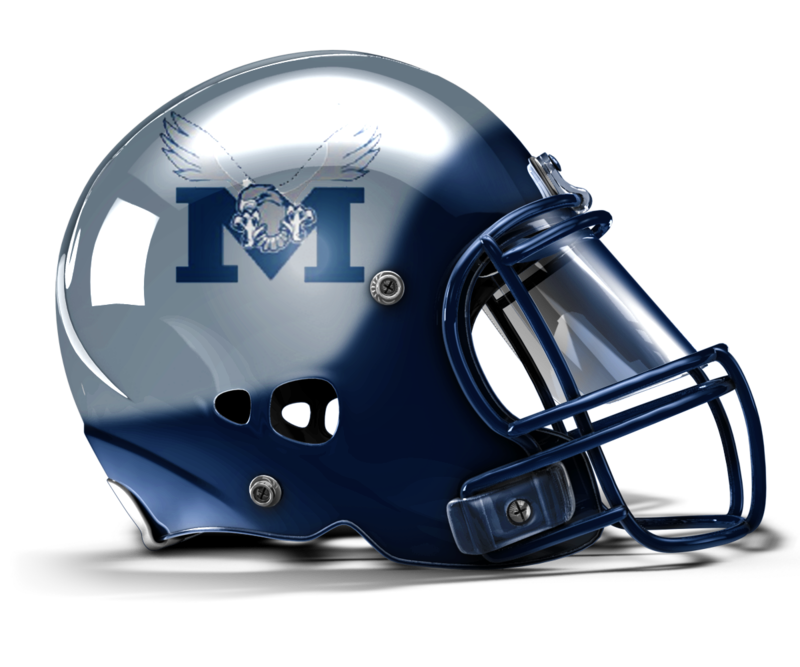 Madison will be tested immediately when they begin the season against three of the toughest opponents on their schedule. The only returning statistical leader will be senior quarterback Kareem Coles, last season's Western League Offensive Player of the Year. The Utah State commit will be joined by three more returning starters on offense and only two on defense. With the graduation of nine linemen (some who contributed on both sides of the ball), the trenches will be heavily depending on young talent like David Viena-Falo, who earned All-League honors as a sophomore last season. - Rushed for 734 yards and seven touchdowns.